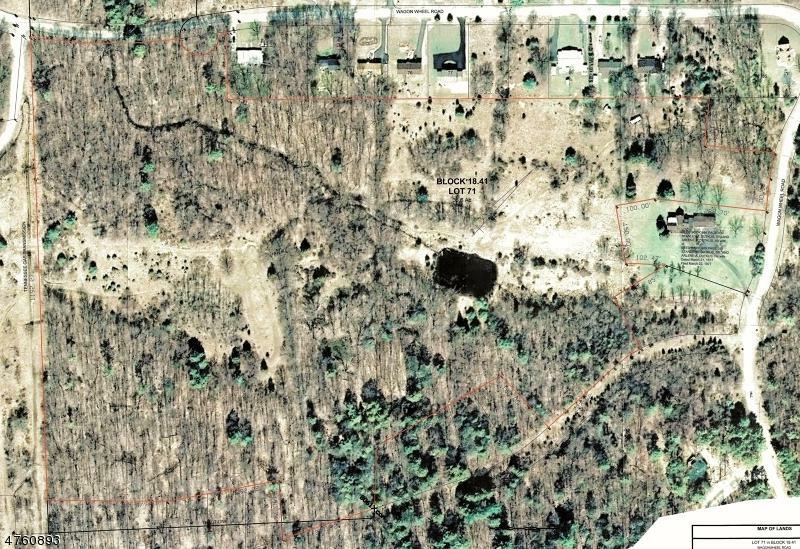 35+ Acres to build your dream home. R-4 Zoning (min. 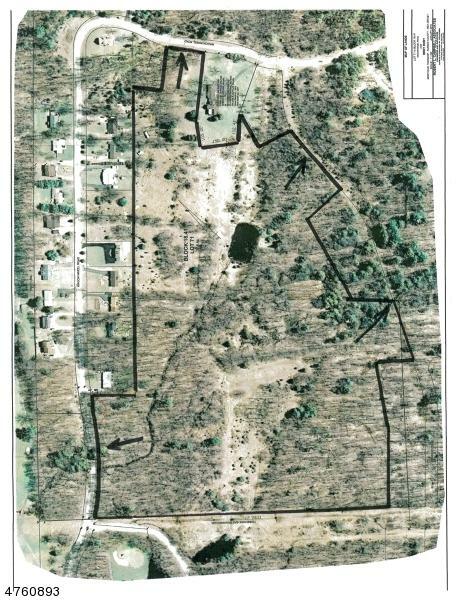 1 acre lots) w/multiple access points. Utilities and Public Water at the street. Enter property from multiple points: 1. 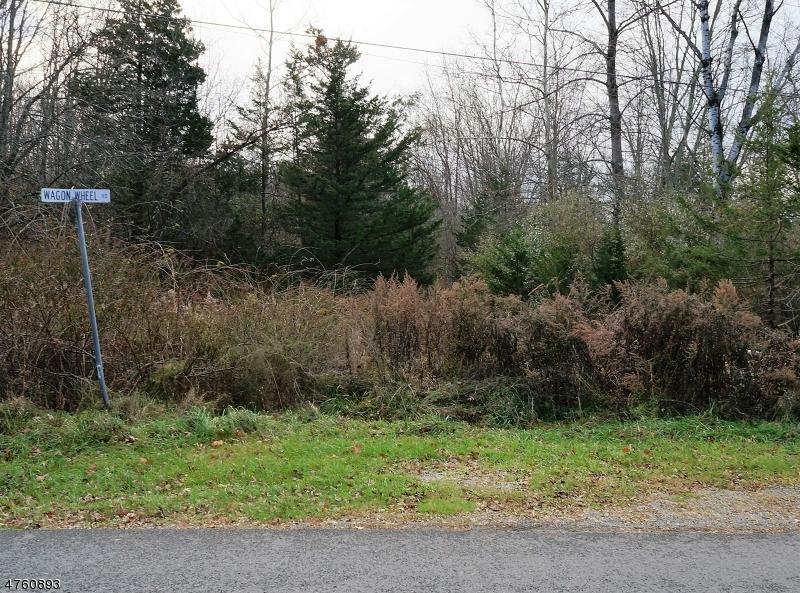 Walk 500' up gravel road off Wagon Wheel Rd near golf green (by Realtor lawn sign) and turn L into center of property. 2. 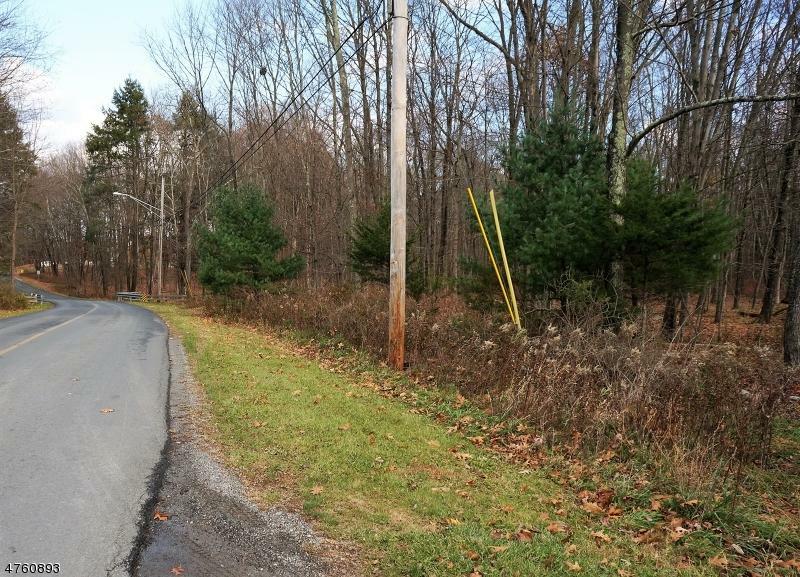 Walk 250' down dirt road on opposite side of property (behind "Wagon Wheel" street sign across from Utility shed) and turn R into property nearest pond. 3. Continue 400' further down dirt road and turn R into deep side of property. 4. Enter 300' from 90-degree turn on Wagon Wheel Rd between corner house and farm house. COMMUNITY: In addition to the lake, pool, beach, playground, tennis courts, etc, integrated into the community is High Point Country Club's beautiful 18-hole public golf course, restaurant/lounge.